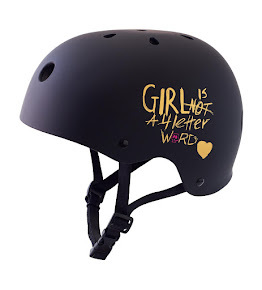 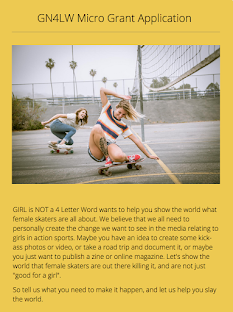 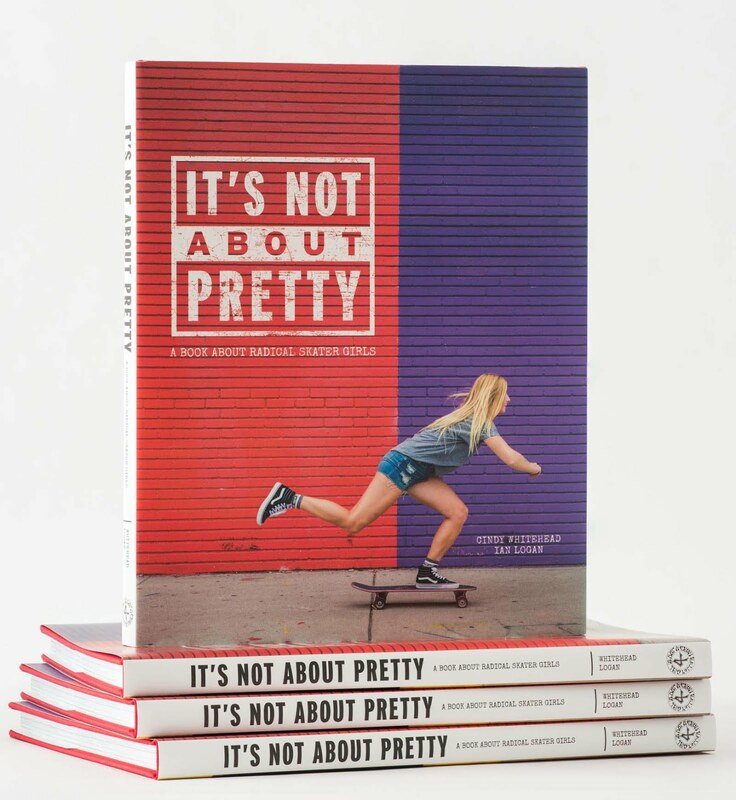 Girl is NOT a 4 Letter Word: Leticia Bufoni x Bones. 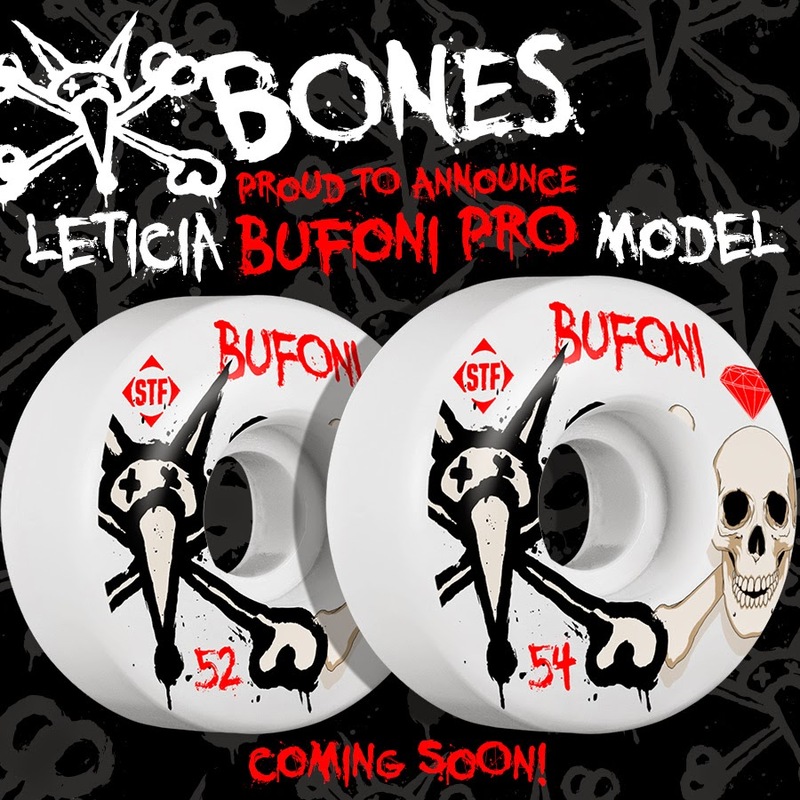 Stoked to hear that Bones is coming out with a new Leticia Bufoni pro model wheel. 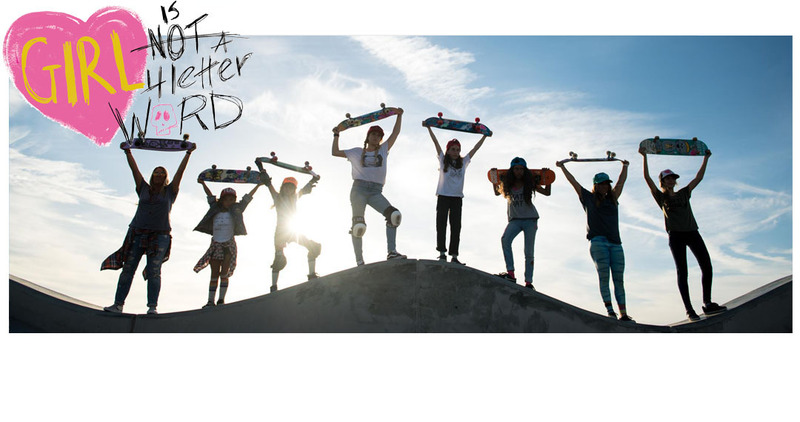 It comes in 52 mm & 54 mm diameter and should be out in your local skate shop soon! 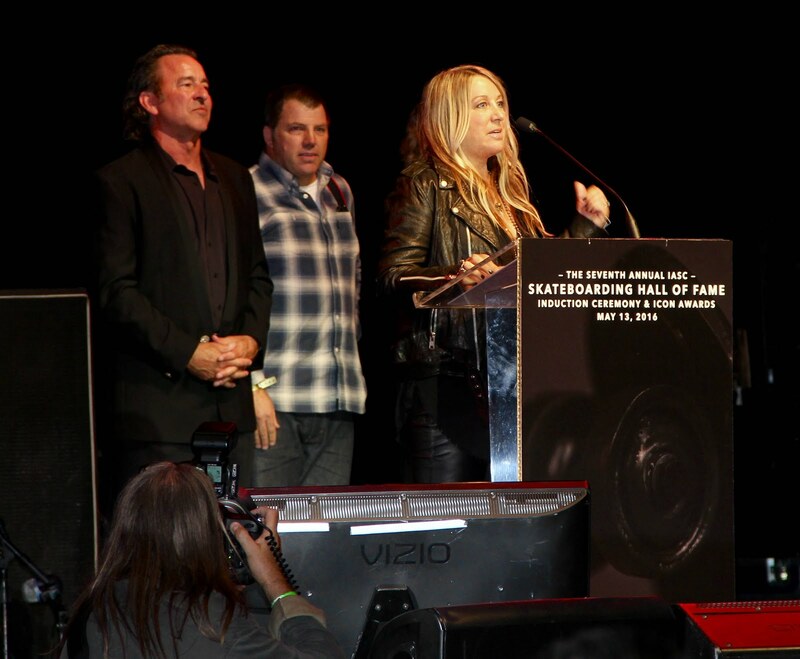 Congrats Leticia!